SAN FRANCISCO, April 16, 2015 /PRNewswire/ — Drawp for School, the popular classroom management app, is now live in the Chrome Web Store. Responding to the demands of the more than 1.2 million Chromebook users in U.S. K-12 classrooms, Drawp for School now offers teachers increased flexibility and choice across multiple platforms. 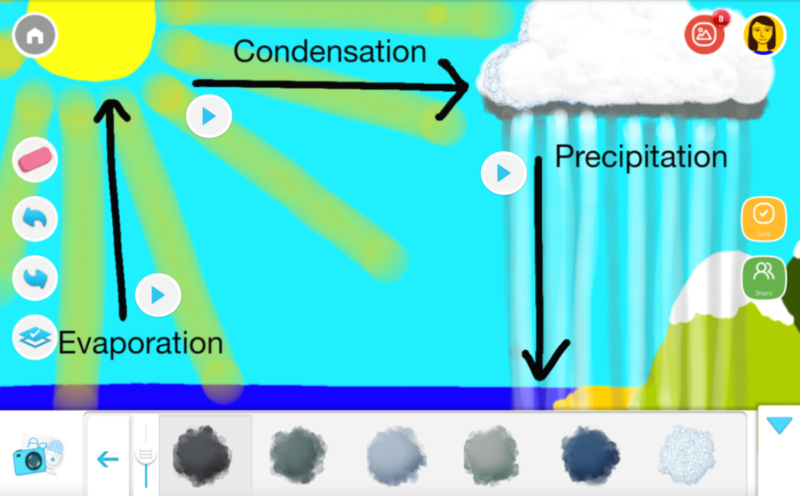 Also available on theiTunes App Store and Google Play, Drawp for School is a creation app with a built-in collaboration platform and automatic classroom workflow management. It simplifies teacher workload by automatically distributing, collecting, and storing assignments in the proprietary Drawp cloud. With the release, teachers can now take advantage of all the creation, workflow, and storage capabilities of Drawp for School, combined with the simplicity of Chromebooks. The instructional whiteboard app can be used with both touchscreen and touchpad Chromebooks. It’s perfect for BYOD classrooms as students can simply and securely log in on any device with the app. Teachers and students can increase engagement with any assignment by adding voice stickers, art, photos, and text. Teachers can also give audio or visual feedback and monitor student collaboration. Drawp for School – Create. Learn. Collaborate. Drawp developed the new Chrome app using Google’s new App Runtime for Chrome (ARC) software. The ARC program allows developers to easily port their Android apps to Chrome OS and guarantees that more quality interactive content will continue to be available for Chromebooks. For a quick reference on getting started with Drawp, see Google’s Drawp for School Kickstart Guide. Moondrop Entertainment was founded to provide outstanding educational tablet apps for children. The company’s first release, Drawp, connects children with loved ones through the simple acts of drawing and sharing. With Drawp for School, Moondrop continues its mission of combining technology and art to nurture creativity and build self-esteem while adding a platform for seamless classroom collaboration that promotes communication between teachers, students, and parents. For more information about Drawp, visit www.drawpforschool.com; follow on Twitter @DrawpEDU; and watch the Drawp for School Case Study video on YouTube.